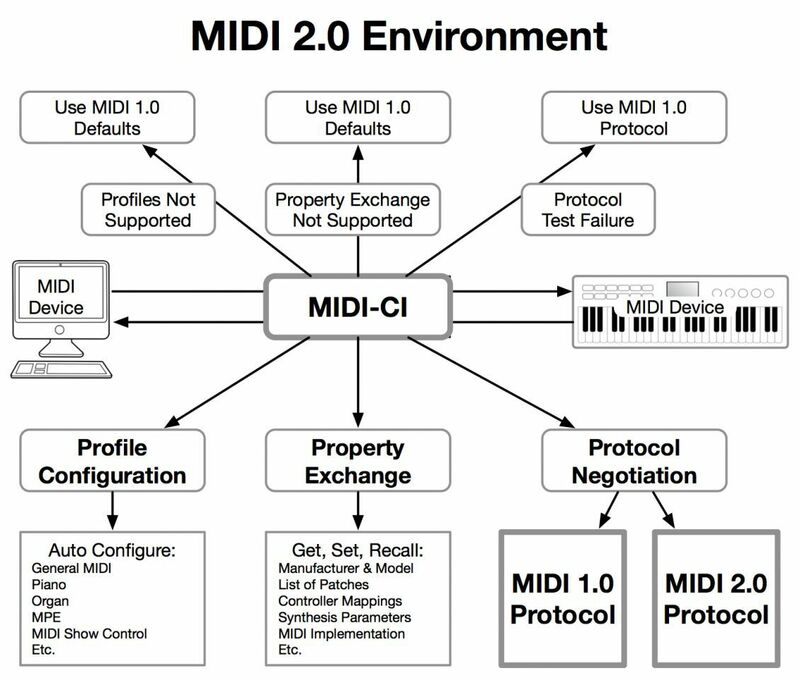 After over three decades, the MIDI protocol is getting an updated set of specifications and features, dubbed Midi 2.0. This week, fresh news that companies have already started building prototypes of MIDI 2.0 compatible hardware means that this year’s NAMM could be the beginning of us hearing about the new spec on upcoming hardware releases. Read on for what we know so far. Why should you care? While DJ gear has largely moved to HID and away from MIDI over USB, many pieces of production gear rely on MIDI as their primary way to send signals to other devices. 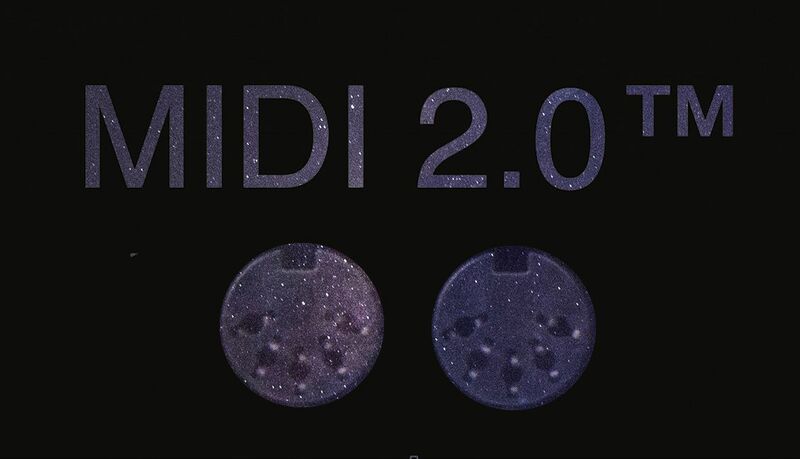 MIDI 2.0 promises additional features and functionality. Many years ago, at the winter NAMM show in 1983, MIDI was first introduced to the world with the successful connection of a Sequential Circuits Prophet-600 to a Roland Jupiter-6. It was a huge technical accomplishment for the time. Suddenly, interconnected music hardware could share messages and information, and all types of creative possibilities were unlocked. Read more about the MIDI 2.0 features and examples of how they could be used here. What’s The MIDI 2.0 Prototyping Phase About? With previous MIDI feature additions, the challenge has often been getting companies to actually implement it. Take MPE as an example – despite being officially adopted in 2018 to the MIDI spec, only a handful of companies (like ROLI and Moog) have added it to commercial products. While we likely won’t see inside of this members-only test event, it does mean that there are real prototype products being tested with this new spec – which could be a big shift in future production and performance gear. Watch updates on our Instagram page.